Rockbusters is a company with a new and fresh approach! We concentrate on organising sport climbing and bouldering holidays around Europe as well as rock climbing in Sella. 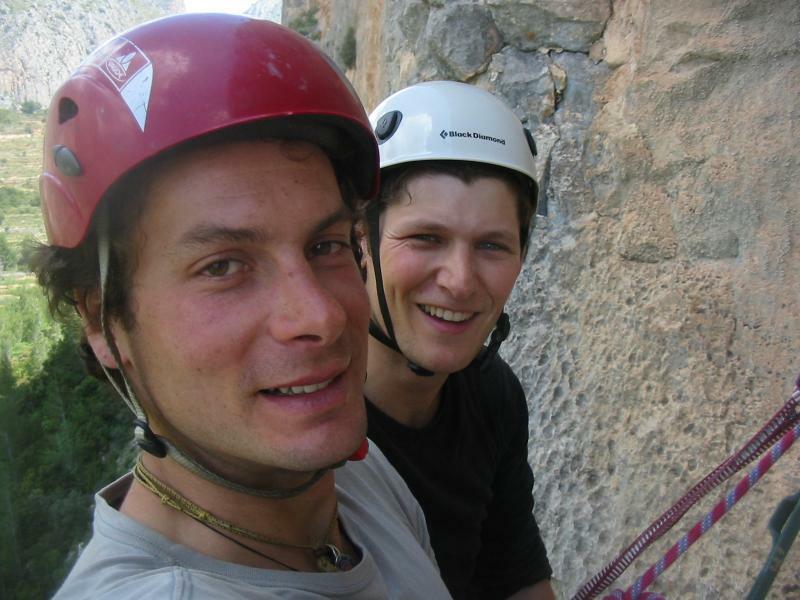 Our main focus is the THE EUROPEAN ROADTRIP but we also run a number of SPORT CLIMBING CAMPS. We mix things up with multi-pitch and traditional climbing courses throughout the year. And as a real speciality we organize a Czech sandstone climbing course every summer. Climbing in Spain anywhere and anytime! Great possibility for groups of climbers with experience looking for great quality of climbing in one or more weeks. No need to deal with car renting, car insurance, bringing ropes, quickdraws, tents, camping gear, …! 179€ including coaching/guiding, accommodation, transport to/from airport and all climbing equipment.